Crown molding and window panes are in. Vines have been started on the side of the house. Got to have at least one butterfly. Still quite a few things left to do, according to Steve. I saw this tutorial online and made this sofa out of cardboard and fabric. 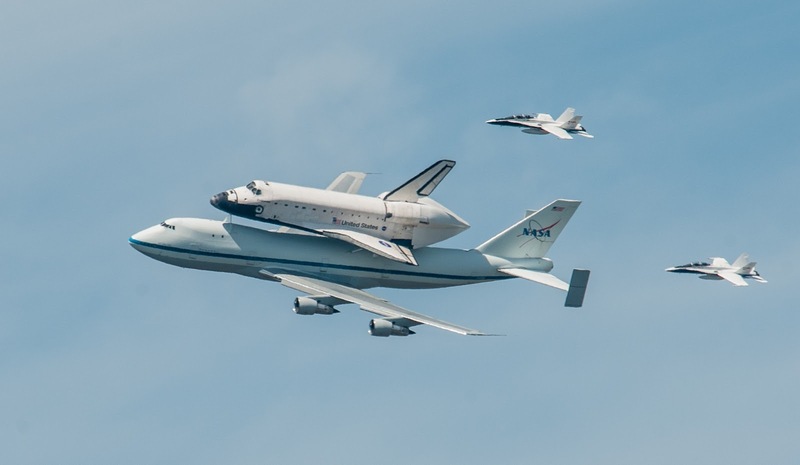 Steve caught the space shuttle Endeavour flying right over our house on its way to the LAX airport today. It was pretty impressive. (This is a picture taken by Blochi of HDRLabs).